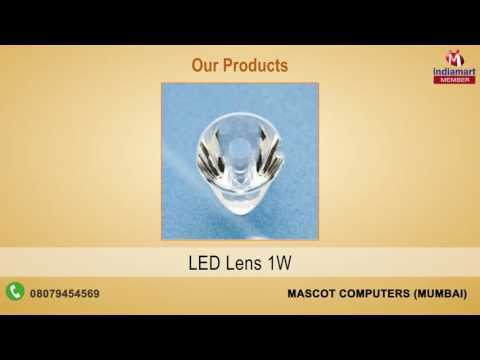 Incorporated in the year of 1995, we, "Mascot Computers", are an eminent firm engaged in wholesaling, importing, retailing, supplying and trading of Electronic Components. In order to meet the varying expectations of our most valued clients we are offering them a wide range of these products. Our offered product range are SMD LEDs, LED Lens and Electronic Capacitors. Our vendors are enriched with distinguished electronic engineers who designed and manufactured these products by making use of quality assured components.